Coming July 14-August 6, 2012. Your mission: Traverse the entire 211 miles of the John Muir Trail in 24 days. 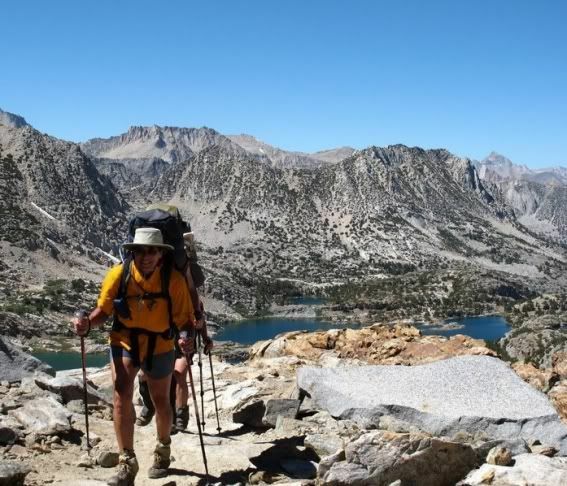 This challenging hike through the California Sierra Nevada organized by the ladies at Call of the Wild will keep the packs light by restocking with supplies along the way so everyone can enjoy the trip rather than the burden (so smart!). The itinerary takes the group from south to north, along the summit of Mt. Whitney then heading north along the spine of the California Sierra Nevada range. When you look back on your life, this will be one of the dreams you’ll be able to mark fulfilled.